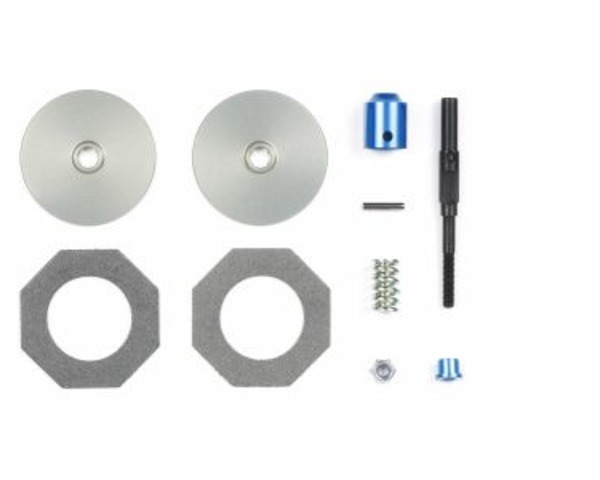 This is the optional Slipper Clutch Set for the Tamiya DB-01 chassis vehicles. result in overheating that can damage spur gear. Not for use with the TRF501X buggy.